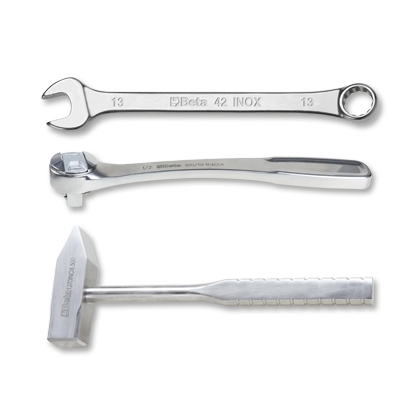 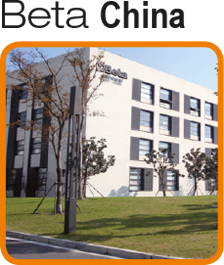 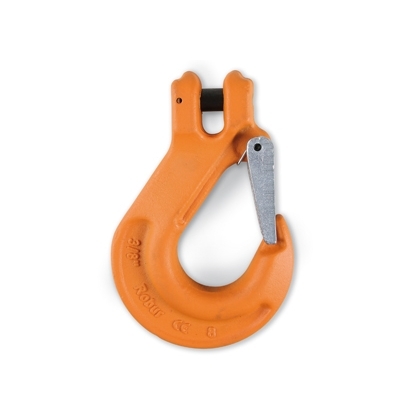 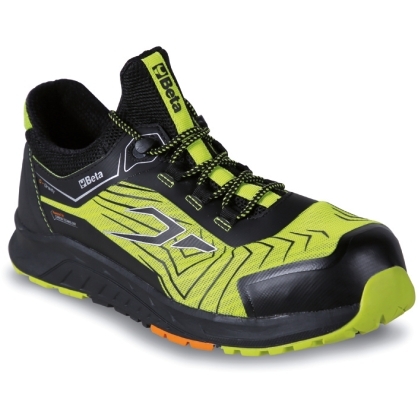 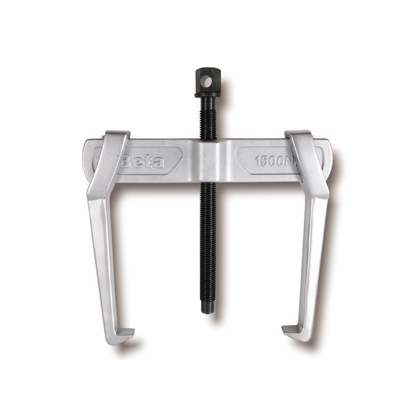 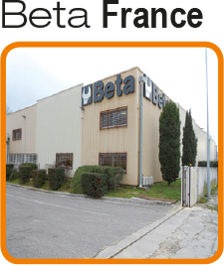 WE ARE ITALY'S LEADER IN THE DESIGN AND PRODUCTION OF PROFESSIONAL WORKING TOOLS AND INSTRUMENTS. 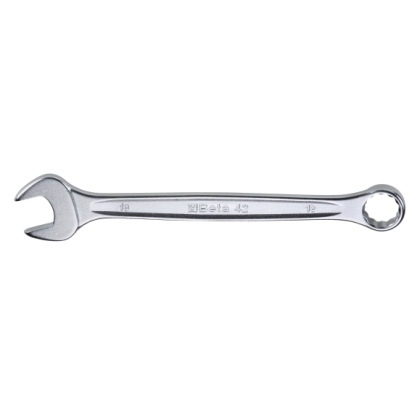 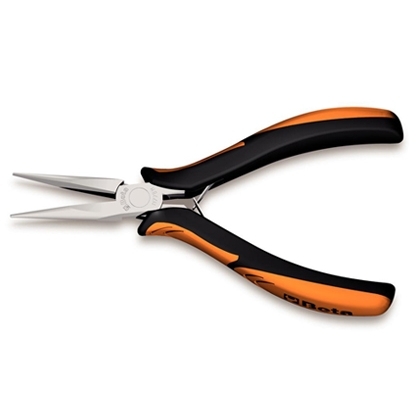 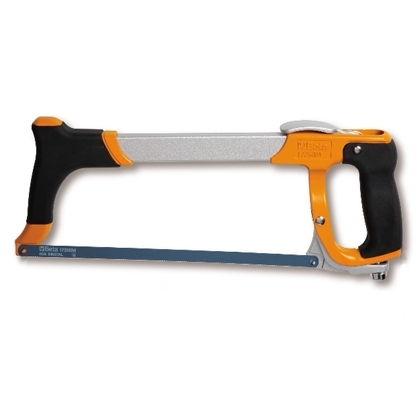 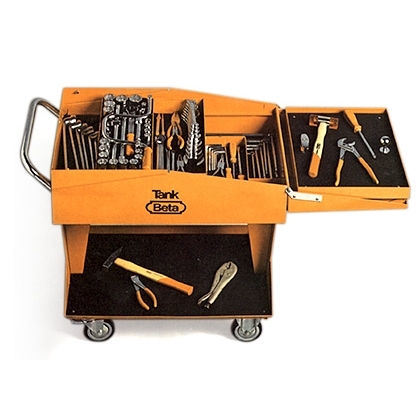 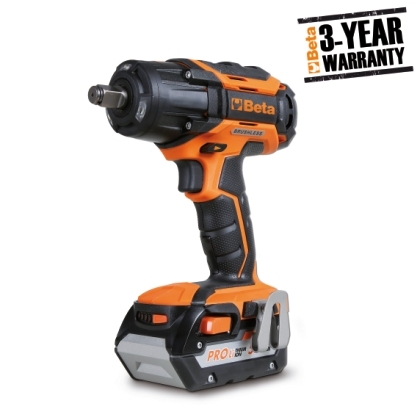 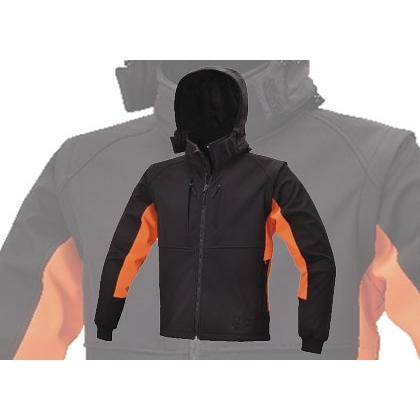 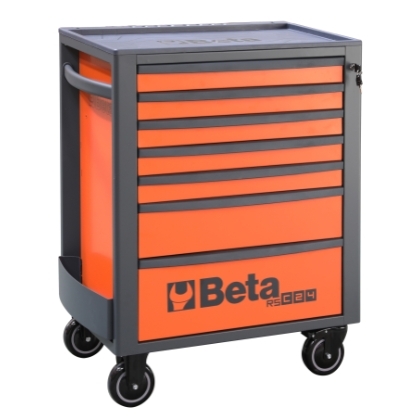 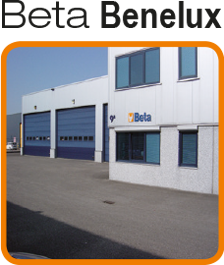 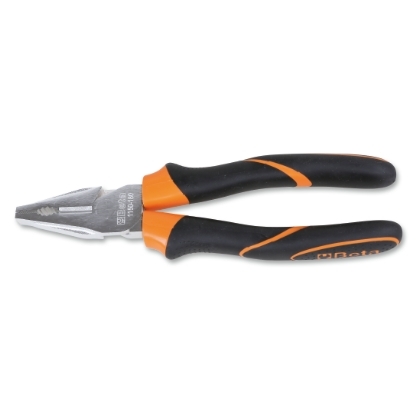 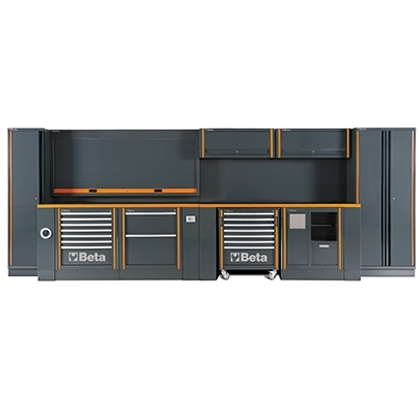 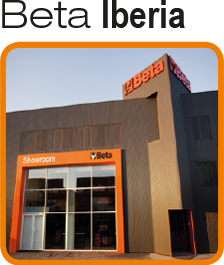 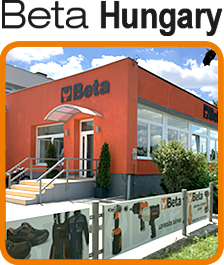 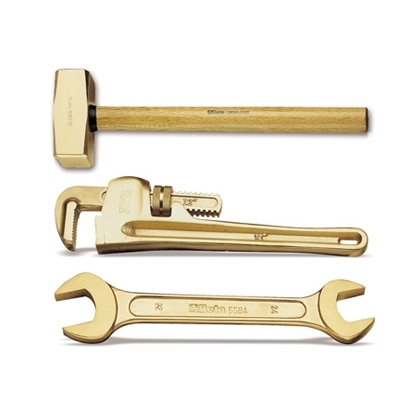 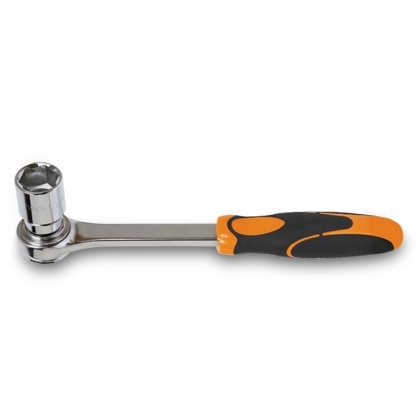 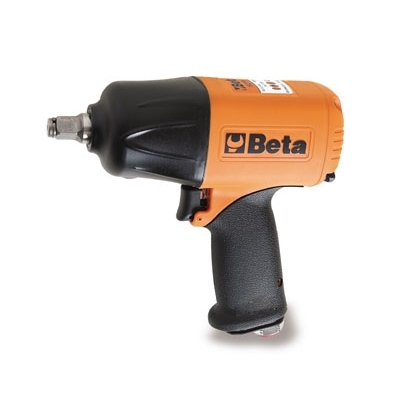 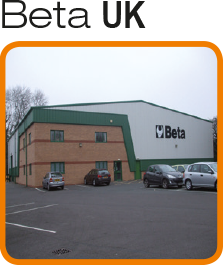 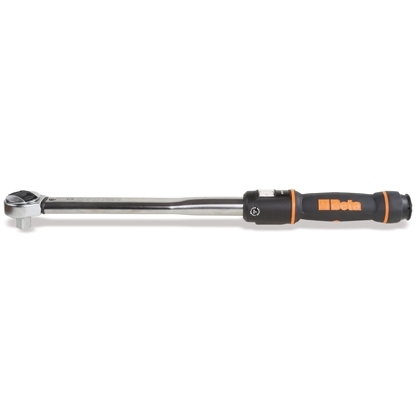 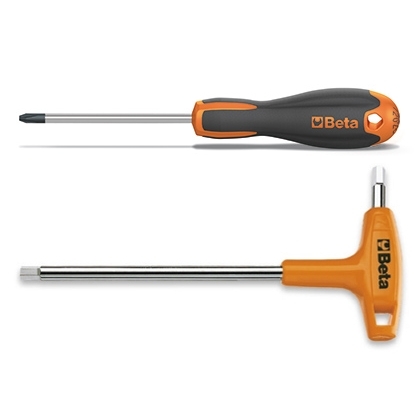 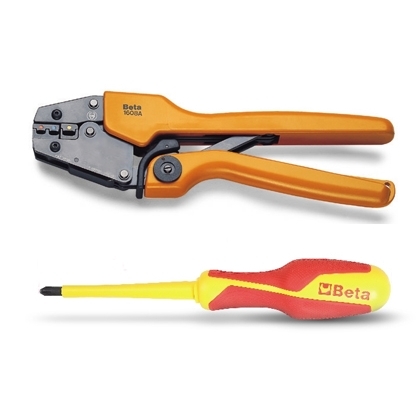 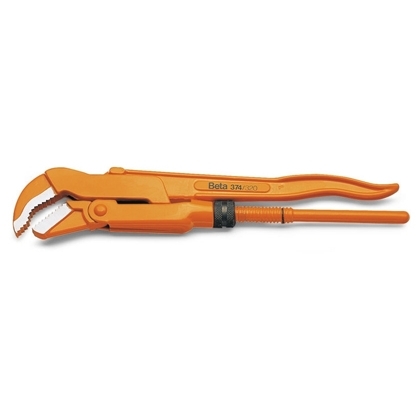 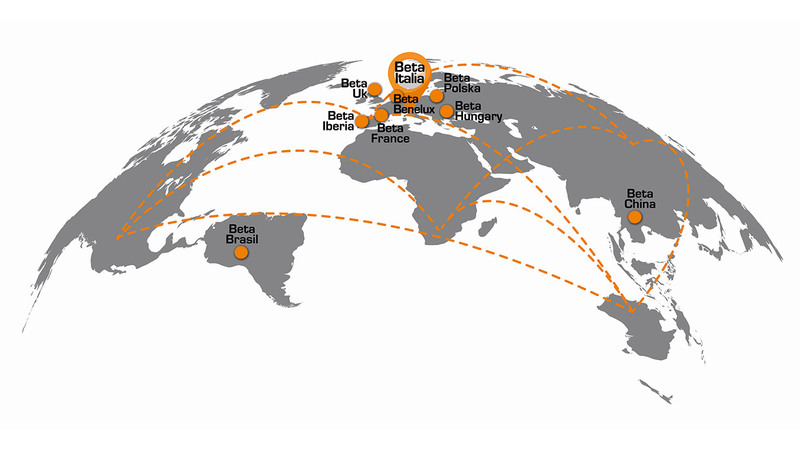 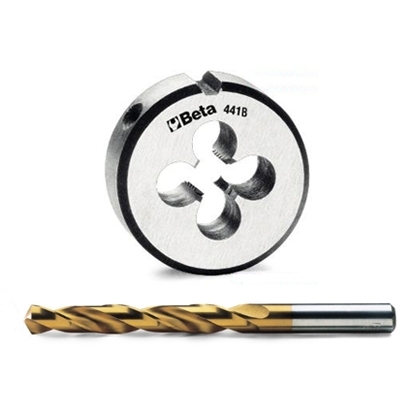 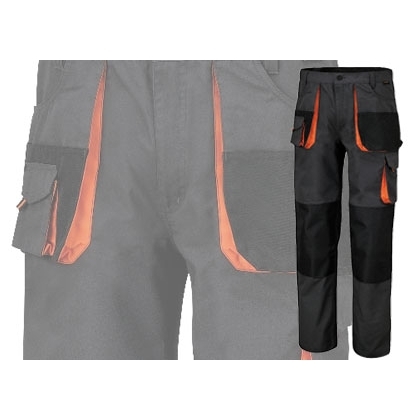 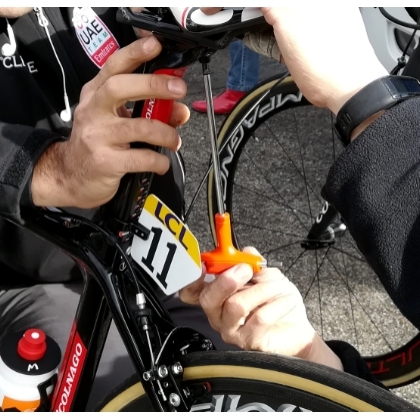 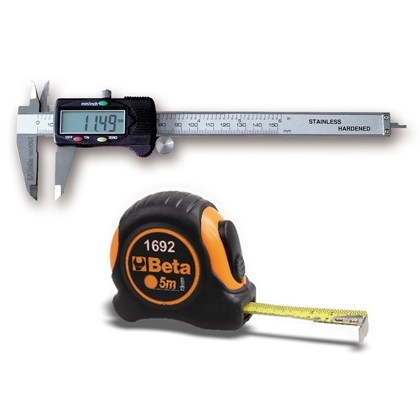 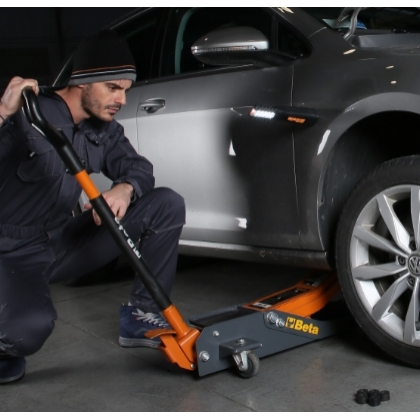 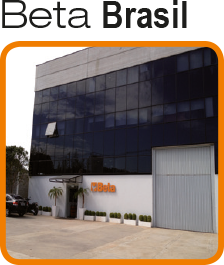 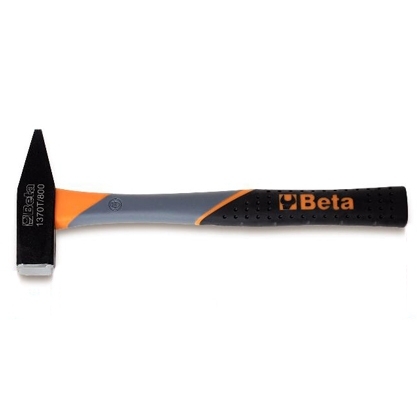 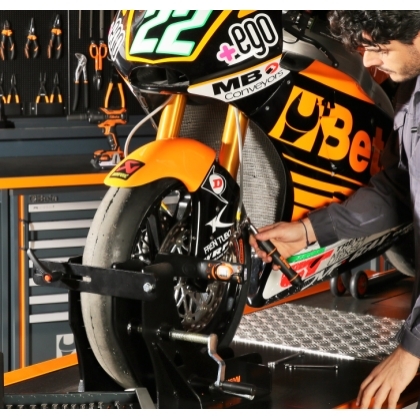 Beta Tools catalogue comprises 26 product categories and over 12,000 items. 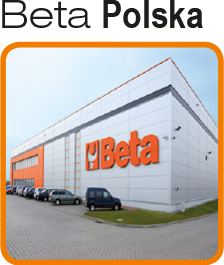 We rely on a distribution network boasting no less than 8 commercial branches, self-owned logistic facilities and over 200 distributors, to be active in the international market, thereby reaching professional users worldwide every day.